Liebherr will present a new product for digital mobile crane operator training in 2019 at its Bauma exhibition stand. It is a joint product from e-learning production company Krassmann Produktion GmbH, lawyer Dr. Rudolf Saller and Liebherr-Werk Ehingen GmbH. 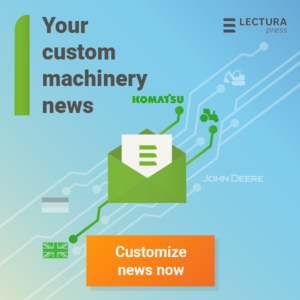 The new tool was unveiled for the first time at the customer days in Ehingen in June 2018.